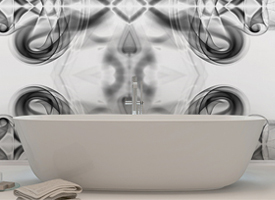 We have something new for your interiors and it is called black and white wall murals - decals. Lots of various wallpapers for walls are available in Decoshaker, but here we would like to focus on something a bit more special. The two most matching and wonderful colours in the entire planet are black and white. 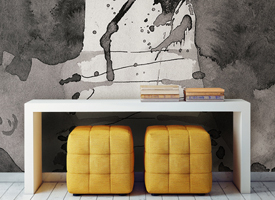 Decoshaker’s collections of photography photo wallpapers are available online, on our website for great prices. 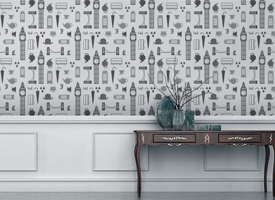 Choose from the many available themes and topics for wall decorations, such as a black and white forests, flowers wallpaper designs for walls along with many other decorations, such as world map wall murals available. Not a lot of online stores can offer such a variety of products in such an affordable price range. 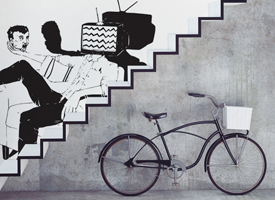 Decoshaker is one of those stores and we have the best black&white wall art in the entire market. By taking into account our customer feedback and carrying out numerous surveys we have established a grip on what customers like and want to see from us. 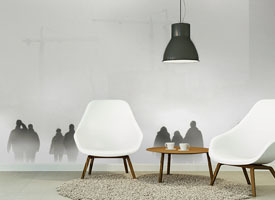 Turn your photos into wall stickers, wall décor or simply make stylish and cool prints out of your ideas and photos. What’s also great is that you can easily adjust what you see within our website. Choose the best measurements and fit everything easily. 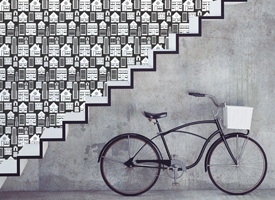 Decoshaker has many various options of photographic wallpapers available for purchase. With memorized moments from great photographers or simply unique snapshots transferred onto wallpaper for walls, if you can name it, we can make it or provide it. You might think that this kind of exclusive service is very expensive, but you would be wrong. Our black and white wall mural prices are one of the best in the market and to go along with the low-cost attraction towards our products, the black and white photos which are being made into photo wallpapers or black and white wall decals are very sharp and good-looking images that are carefully edited to make the best possible product for your enjoyment.If you’re looking for large, huge or small black and white wall murals elsewhere, we can ensure you that it’s you just wasting your time. 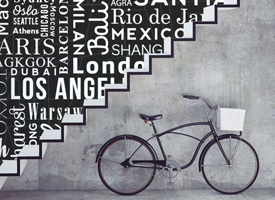 The best place to buy black&white wall art and décor is Decoshaker and that’s not even close. 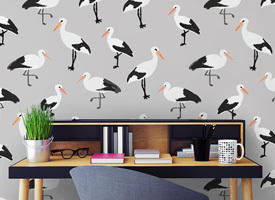 So whether you are trying to revamp the current look of your interior or add a small detail, order wall stickers and black&white prints from us, you won’t be disappointed. 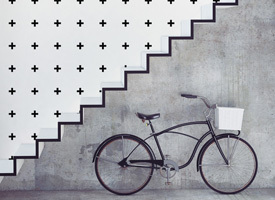 There are plenty of black & white wallpaper designs that can be easily adapted to any type of environment. You have huge premises that looks big what also makes them be cold and not cozy at all? 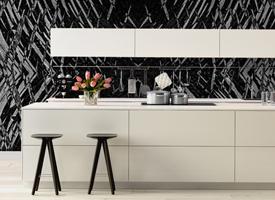 Did you know that achromatic colors can reduce the size of the room by making it more homey? Install such decals and you will definitely understand what we are speaking about. Installing Black & White decals, you will also be able to improve the rest of the space with brighter colors or expressive furniture. 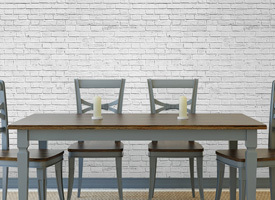 Since walls will look more minimalistic, you will be able to play with more drastic colors you love, including the most popular this year: positively pink, dark yellow, blue and light shades of brown and grey. 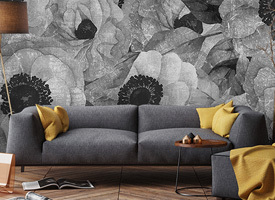 Thinking about Black and White Illustrated Flowers Mural? We have numerous options to offer. Choose rose, tulips, daisy or other picture of flowers. You can’t find your favourite one? You can always DIY. 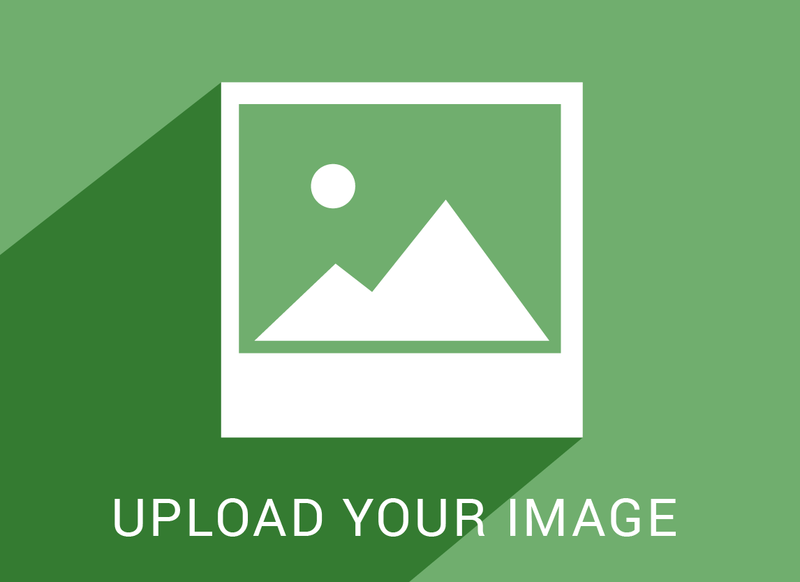 Choose a photo, upload it and we will print it! 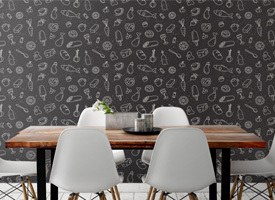 In addition, if you have a photo wallpaper design or a wall mural model in your head, but cannot find a good enough alternative on our site, let’s get in touch and we can arrange the custom photo to be made into a wall mural made just for you. 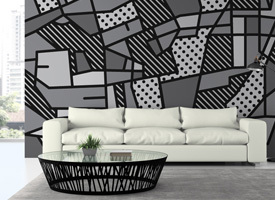 Black and white wall murals is a great way to express how you feel and make the design of your home really feel like you’re the owner and not anyone else. 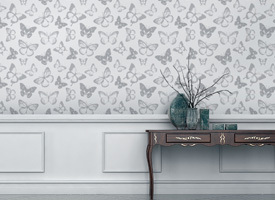 Browse different collections and categories of wall murals, to find more and more beautiful and well-thought out models. We also recommend the exquisite collection of roller blinds available in our site as well. 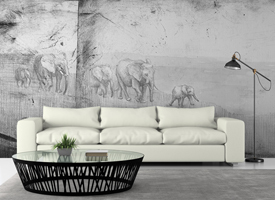 We offer many different abstract, DIY, vinyl black and white wall murals ideas of tree, animals, elephant, sports, giraffe, horse, butterfly, lion and etc. for bedroom, living room, kitchen and kids room. 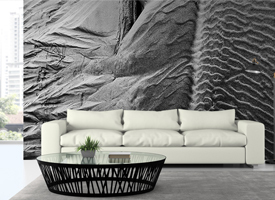 By working together, we can enable the best possible black and white wall murals solutions to any design problems or questions that you might have. Why us? Just look at the wide offering of designs that have a lot of variety, colours and cutting edge looks for interiors. Not everyone can blend the articulate beauty of cityscape views with floristic designs or something from nature, but you can definitely find enough options to make it work. 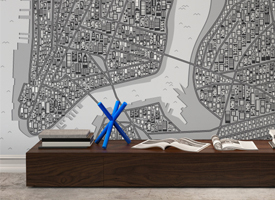 New York, London, Italian cities of the Renaissance can work together in sync to make a view worthy of a thousand pictures, right in your home. Heritage is not everything when it comes down to beauty, however. You have to sometimes be cutting edge in order to pull off a lot of things. For example, a bombastic and large design with classic details will look outdated and too gargantuan for its own good that is why it is better to accompany modern schemes with classic details. 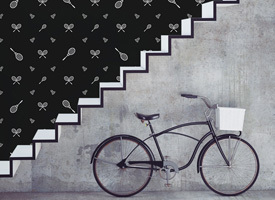 Pick a size suited for your walls and don’t make compromises to overpay because the supplier does not have enough black and white murals of a basketball, football or cityscape theme… Select the design from the catalogue, measure the size of your walls and buy enough large New York styled murals to cover the entire area which is need of a makeover. 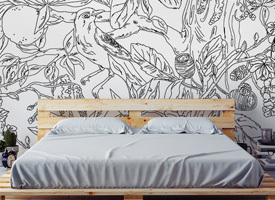 Choose different, choose animals, landscape, world map wall murals from Decoshaker online! Contact us for more information.